Close-up flag of United Kingdom ripples in a breeze. Great Britain Flag waving in slow motion with highly detailed fabric texture loop,Creased textured England flag with visible wrinkles and seams. 4k00:20United Kingdom Flag waving and looping. Digital rendering using the official flag design. 3D cloth finishing. 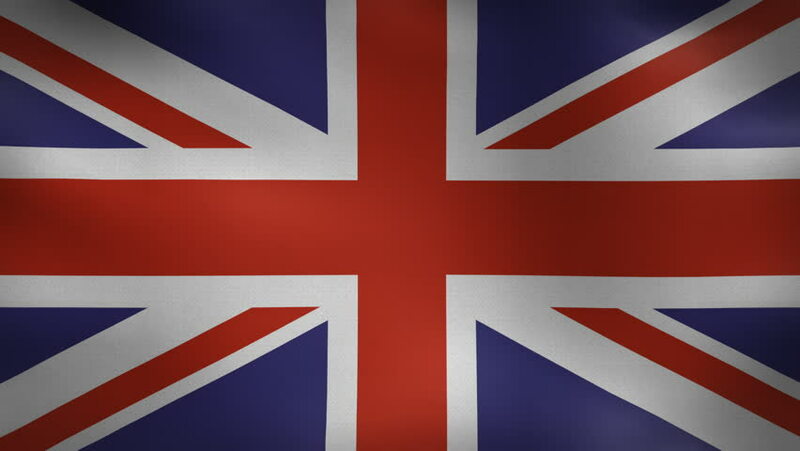 4k00:104k Ultra-HD waving United Kingdom flag background. Seamless loop with realistic woven fabric.